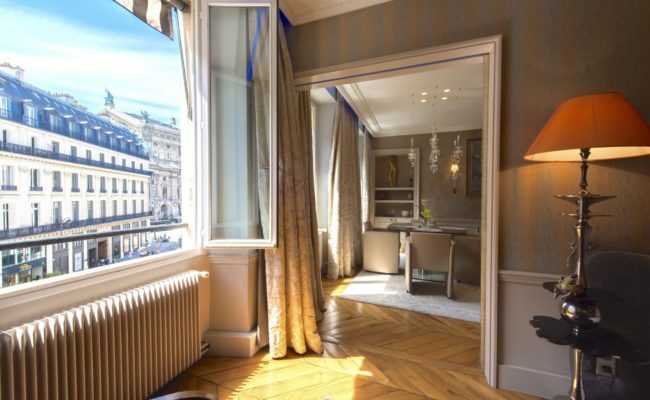 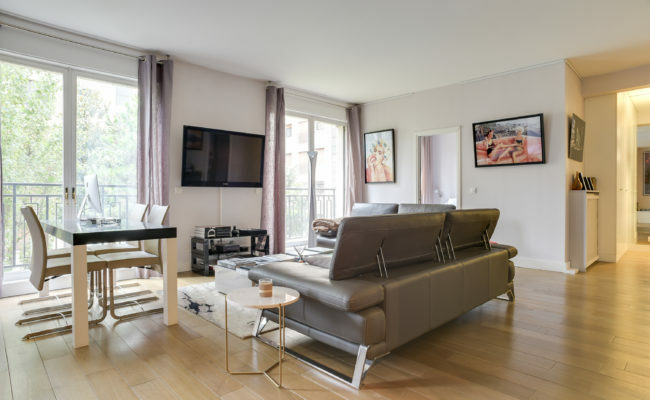 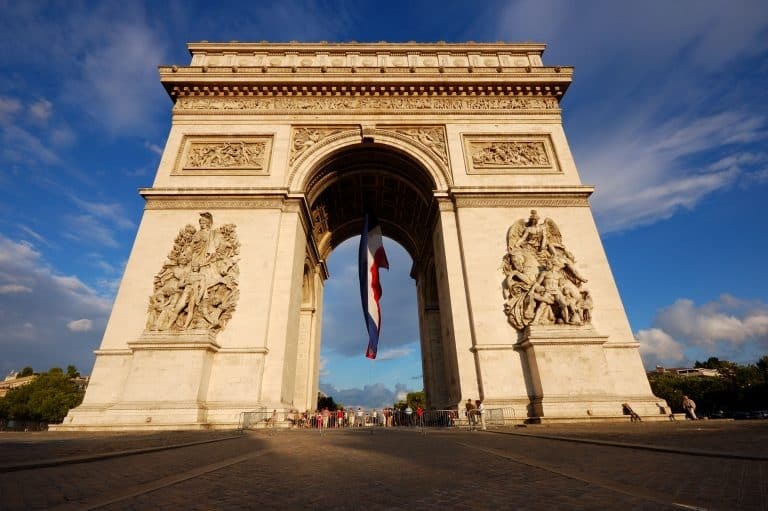 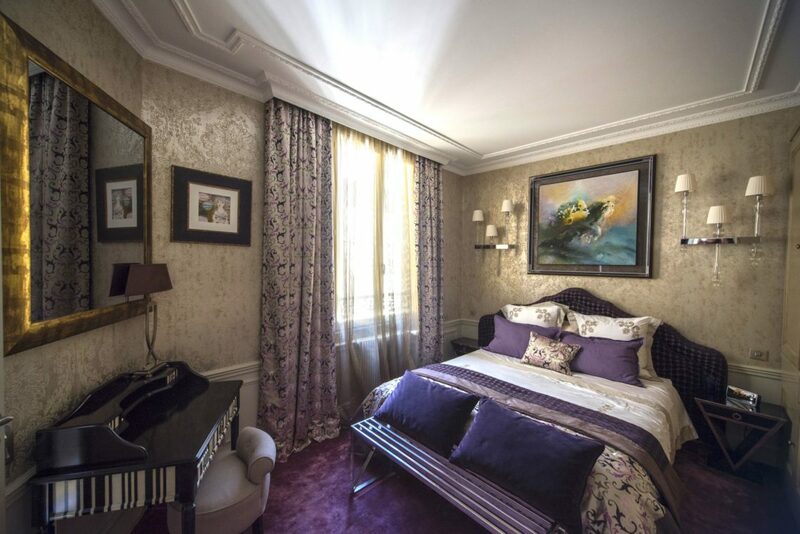 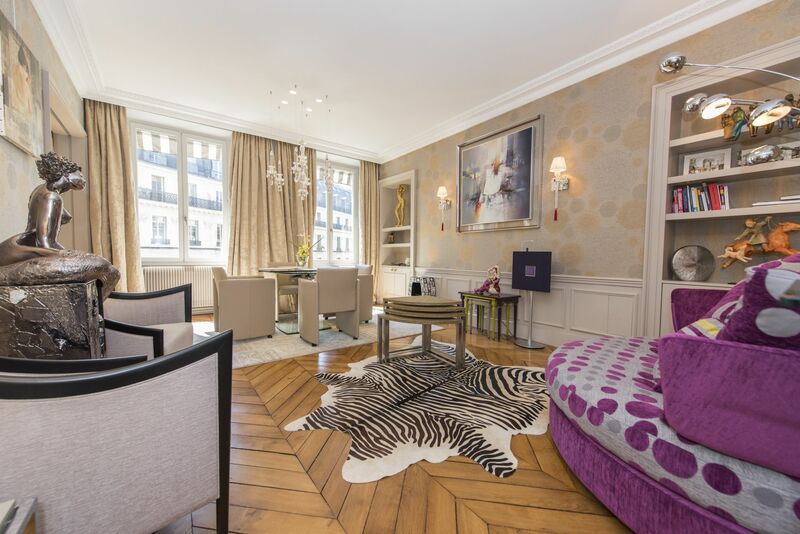 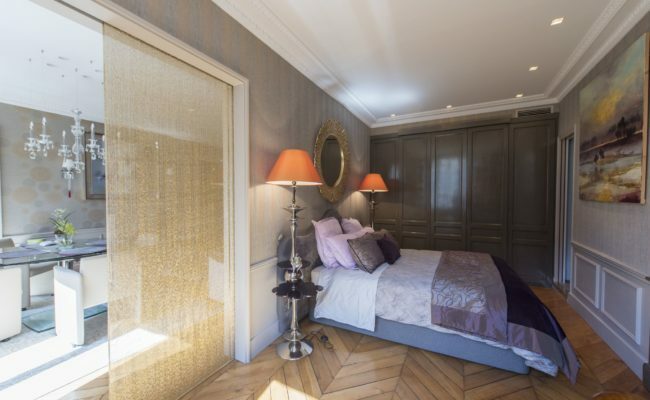 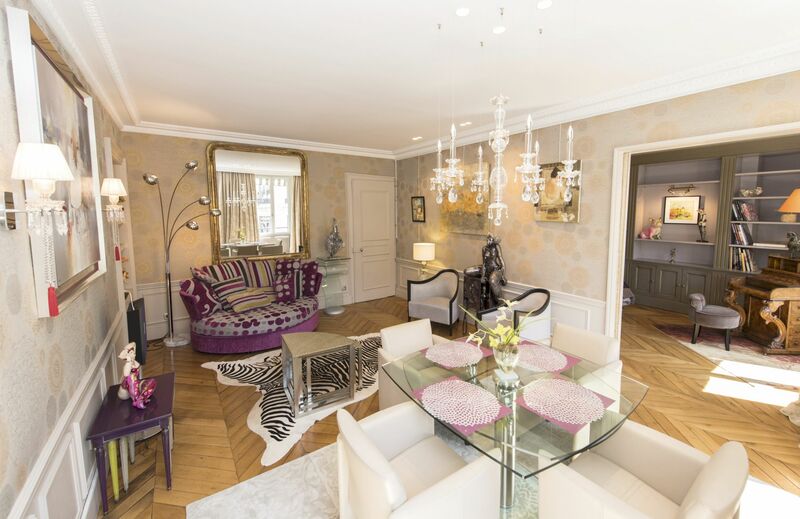 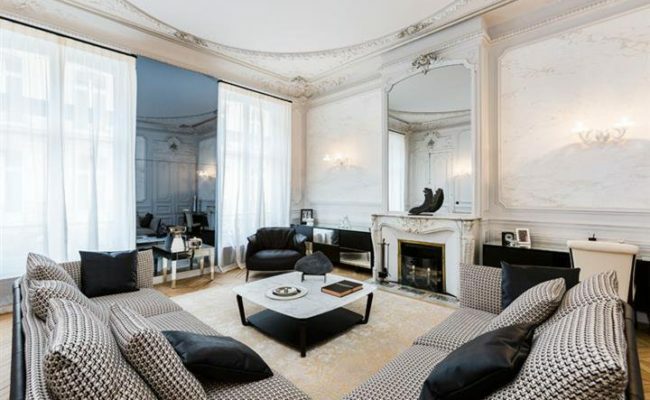 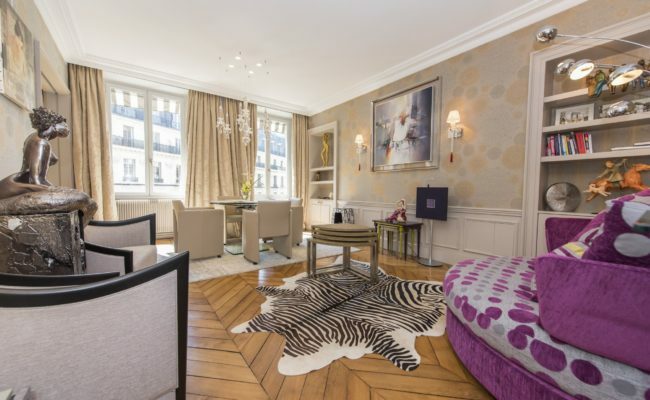 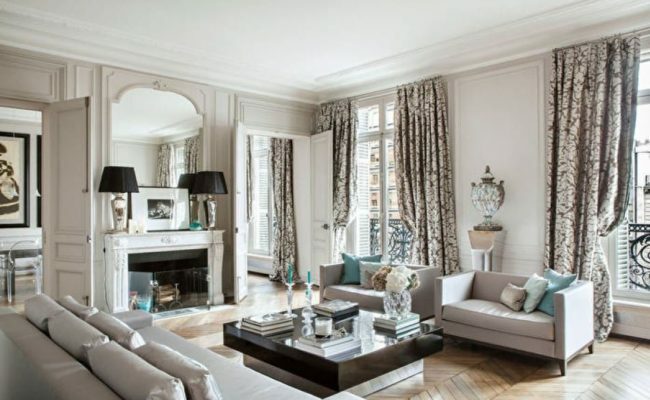 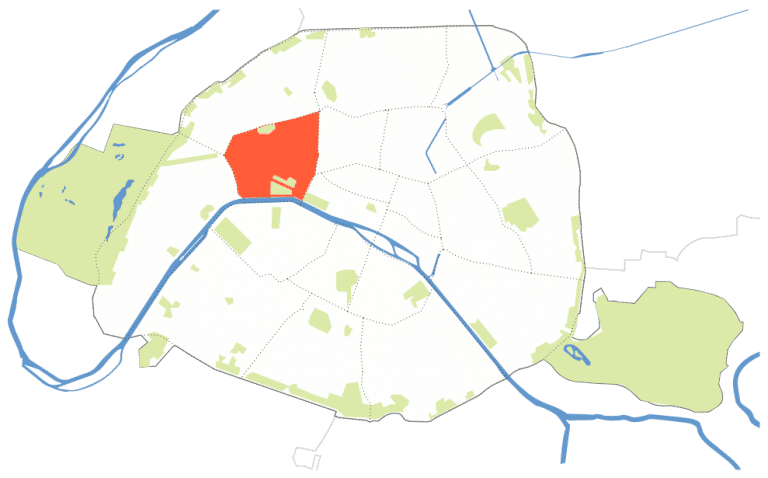 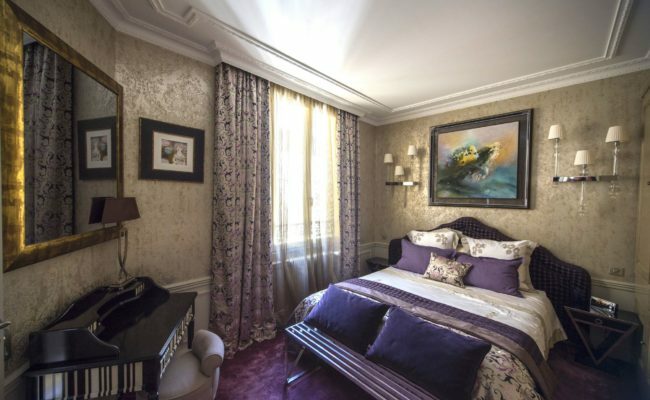 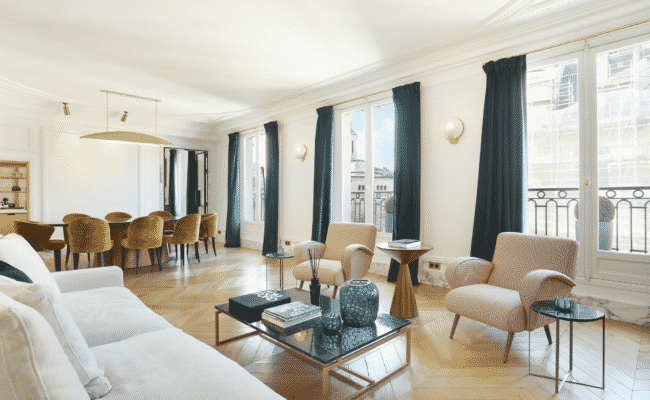 Overlooking the elegant and historic Paris Opera, this 70 m2 two-bed, two-bath residence has been renovated to the highest standards. This bright and airy third floor apartment features a spacious living / dining room with high ceilings, large windows, classic herringbone wood floors and a custom kitchen. 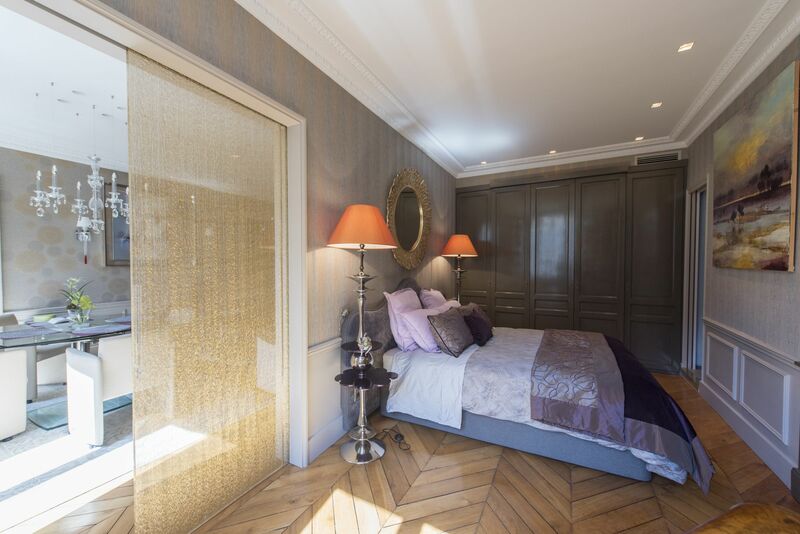 An ingenious translucent pocket door separates the bedroom from the living area letting light pass through while maintaining privacy. 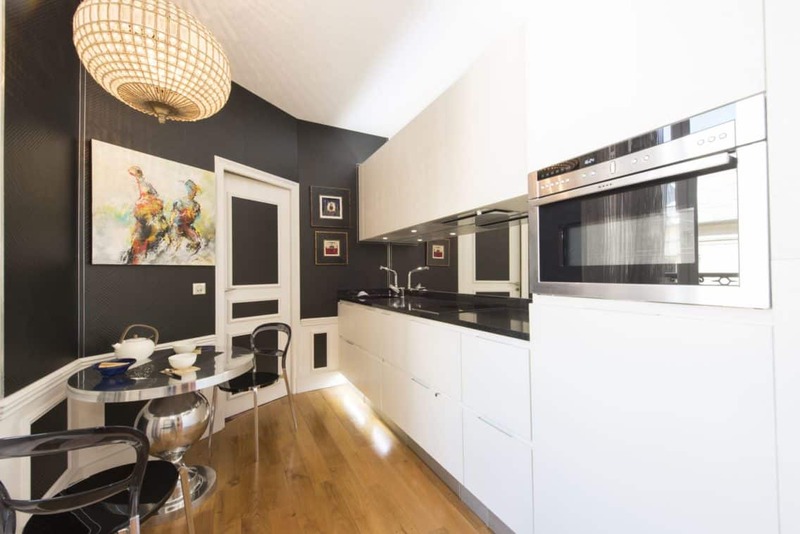 No expense was spared in the renovation making this a perfect turn-key purchase for an investment buyer.